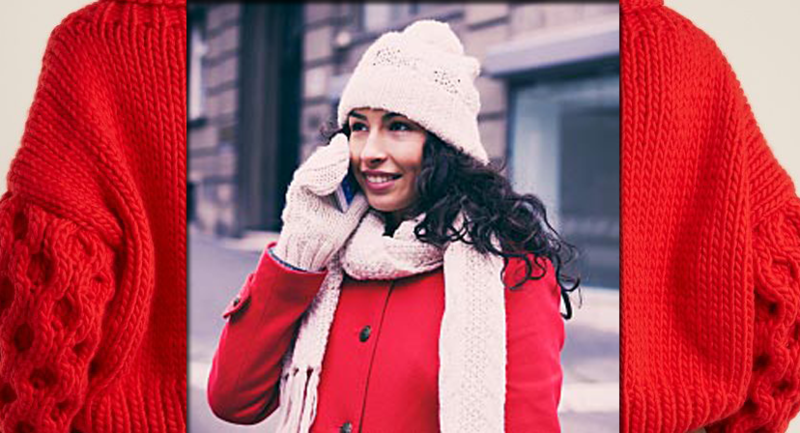 Wool is a favorite sweater fabric because it is durable, comfortable, and an excellent insulator. If your wool sweater gets damp, hang it to air dry at room temperature. Do not hang near a heat source, as this will promote mildew. A gentle brushing of wool sweaters after each wearing helps remove surface soil. If the care label suggests machine washing, use the gentle cycle. 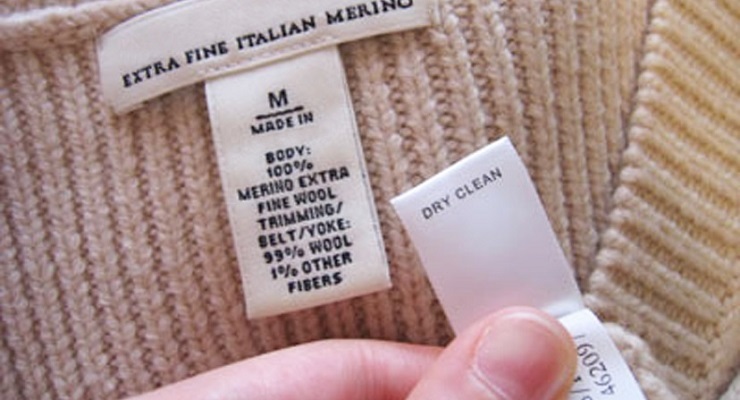 Bring your wools, or any sweater with “dry clean only” label, to us at BRYAN’S Cleaners & Laundry for stain removal. BRYAN’S Cleaners and Laundry, 544 S. Arroyo Pkwy., Pasadena, (626) 796-4335 or visit www.bryanscleaners.com. 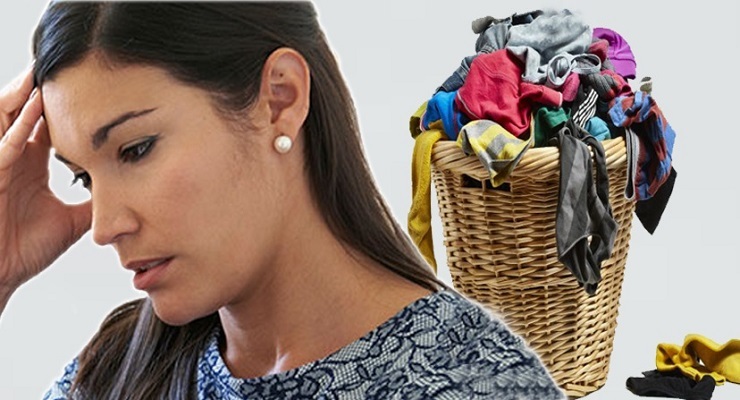 How Much Time Are You Losing to Laundry?